A hoppy Mother’s Day tale! 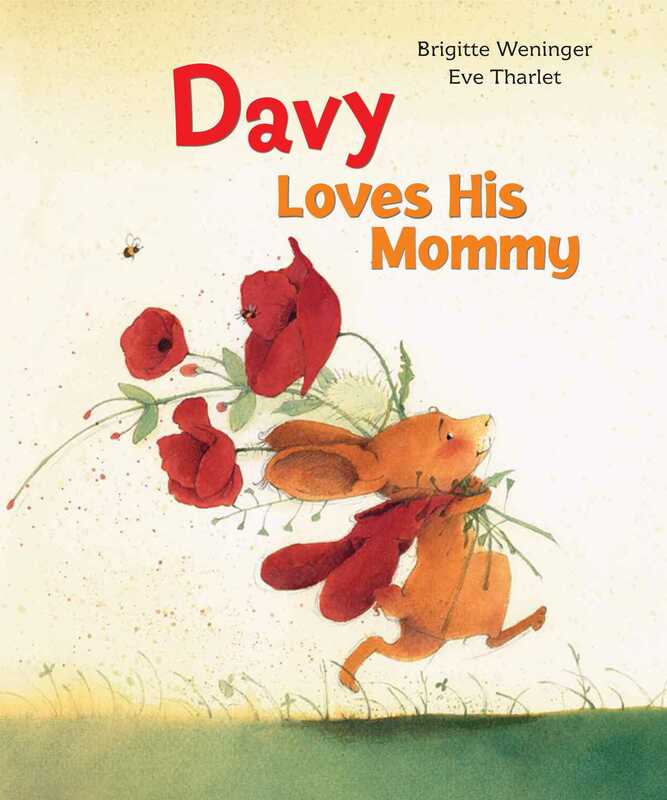 When Davy’s mom gets upset with him for being late for diner, he’s determined to make things right with the perfect Mother’s Day gift. But when Davy decides that the best gift of all would be five well-behaved bunnies, he has his work is cut out for him. Can he and his siblings clean up and mind their manners in time for the big day?